Calling all Keyblade wielders! The 0 AP Campaign is back!! The Incredibles 2 VIP Quests Pt.2 & More! 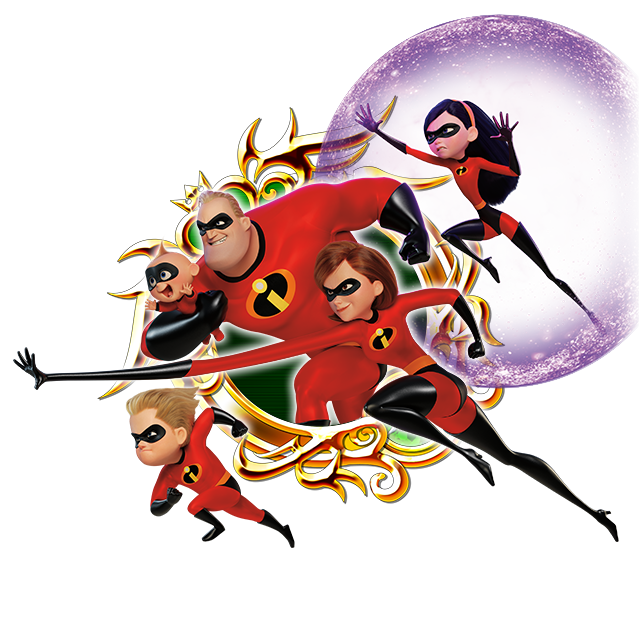 During the campaign period, a special set of limited-time VIP Quests with rewards including four The Incredibles 2 Medals and one Illustrated Kairi [EX] Medal will be unlocked when you purchase the Weekly Jewels Extravaganza (includes 3,000 Jewels and other Special Quests)! You will also gain access to additional Chip & Dale daily challenge quests, as well as the Combination VIP Quest quests! And this week, we're happy to announce that purchasers of the Weekly Jewels Extravaganza will receive 1 GOLD Ticket! The Gold Ticket will be distributed on Aug. 27, 2018 at 2:00 a.m. (PT) / Aug. 27, 2018 at 9:00 (UTC). *Offer expires on Aug. 26, 2018 at 11:59 p.m. (PT) / Aug. 27, 2018 at 6:59 (UTC). 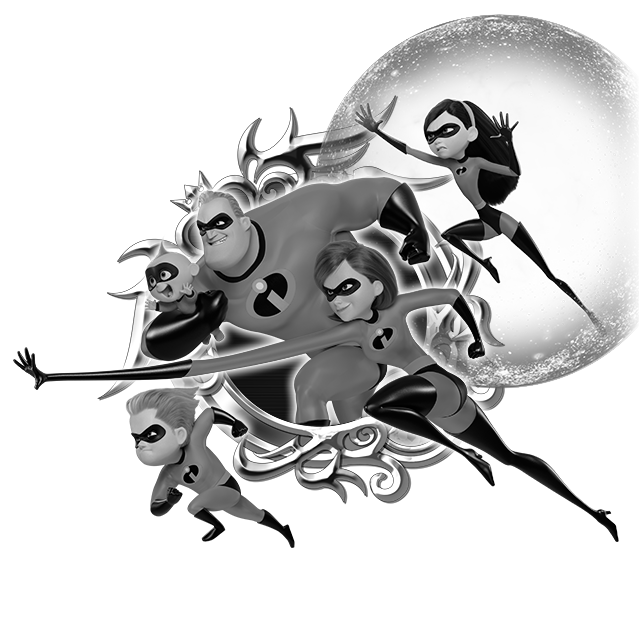 The Incredibles 2 VIP Quests have returned for another incredible VIP week! 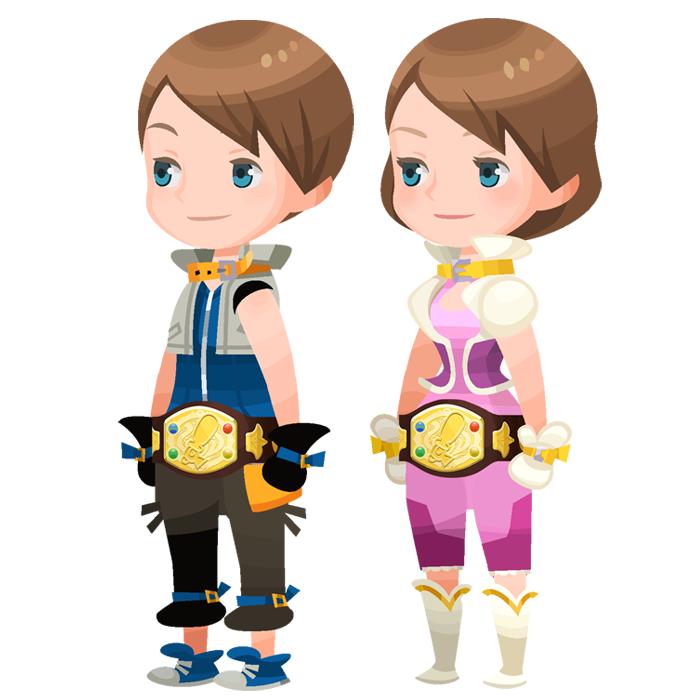 This week's VIP Quests includes the Illustrated Kairi [EX] Special Quest! 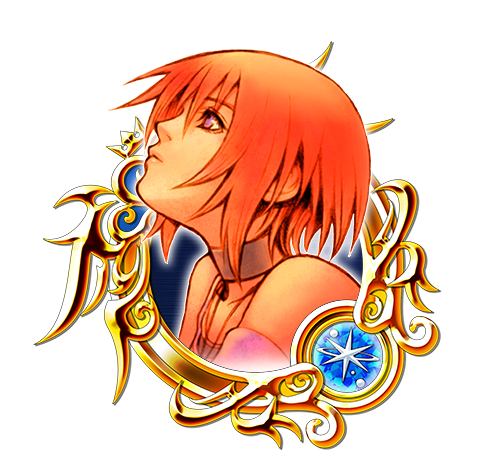 Complete the Special Quest to obtain one Illustrated Kairi [EX] Medal! Mickey Mask and Minnie Mask Union Cross! ★ Get the Mickey Mask and Minnie Mask spirit parts! This time there are a total of 6 Cross Boards, 4 of which will be unlocked from the start (Magic Broom Set #2 and Magic Mirror Set #2 will unlock sequentially as follows below). Complete them to earn the new Spirit Parts, Jewels, and more! Mickey Mask (Male) Chat Phrase: Summer fun! Minnie Mask (Female) Chat Phrase: Yeehaw! Get 7★ Final Boss Xion within 5 Draws! ★ Our latest 7★ Deal features Final Boss Xion! Get 7★ Final Boss Xion within 5 draws from this exclusive Deal! ・You are guaranteed to receive a 7★ Final Boss Xion within 5 draws! ・Plus, you're also guaranteed to get either a Tier 5, 7★ Medal OR a Tier 6, 7★ Final Boss Xion per draw from this Medal Deal! Check below for a full list of the possible skills your 7★ Final Boss Xion or Tier 5, 7★ Medal could come with! 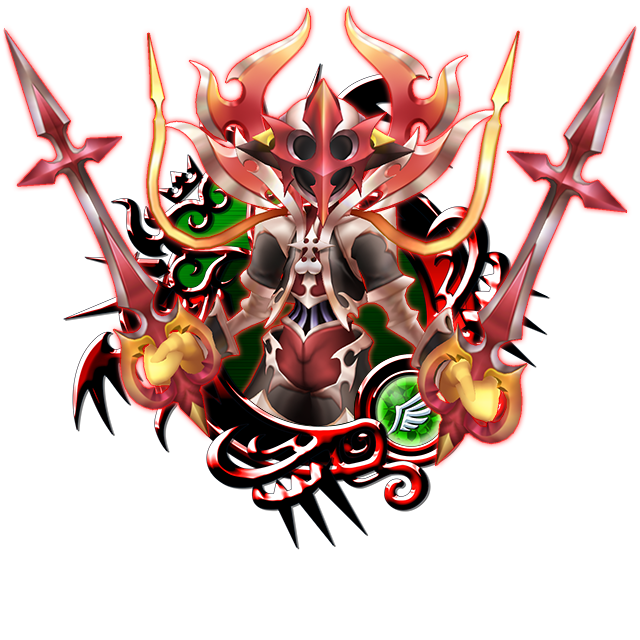 ・Boosted 7★ Final Boss Xion: 1,000 more base Strength and Defense. ★ Illustrated Dusk has newly arrived! Get the powerful new Copy Medal within 5 draws from this exclusive Deal! Illustrated Dusk is here! Get it pre-strengthened to 5 Special Attack Dots within 5 draws from this Medal Deal! Every time you draw from this deal, you are guaranteed to receive one Trait Medal #31! ・Illustrated Dusk will gain a new trait. ・Illustrated Dusk will gain one Special Attack Dot. 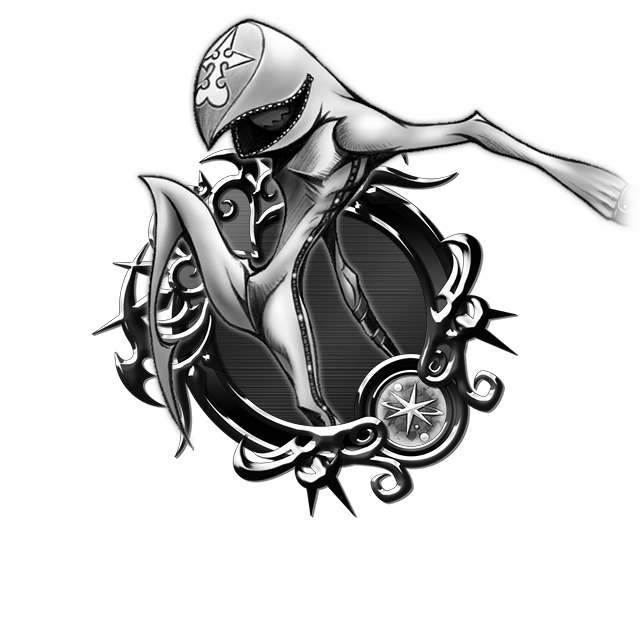 NOTE: If Illustrated Dusk is already strengthened to 5 Special Attack Dots, the Trait Medal will unlock the Special Attack Bonus. Trait Medals can also re-roll Special Attack Bonuses if the Bonus is already unlocked. ・You are guaranteed to receive a 6★ Illustrated Dusk pre-strengthened to 5 Special Attack Dots within 5 draws! ・You are guaranteed to get a Trait Medal #31 per draw from this Medal Deal! ・You will receive at least one Tier 5 Medal of 7★ rarity in each draw! ・Boosted 6★ Illustrated Dusk: 1,000 more base Strength and Defense. ★ Gummi Hound Raid Boss Event! 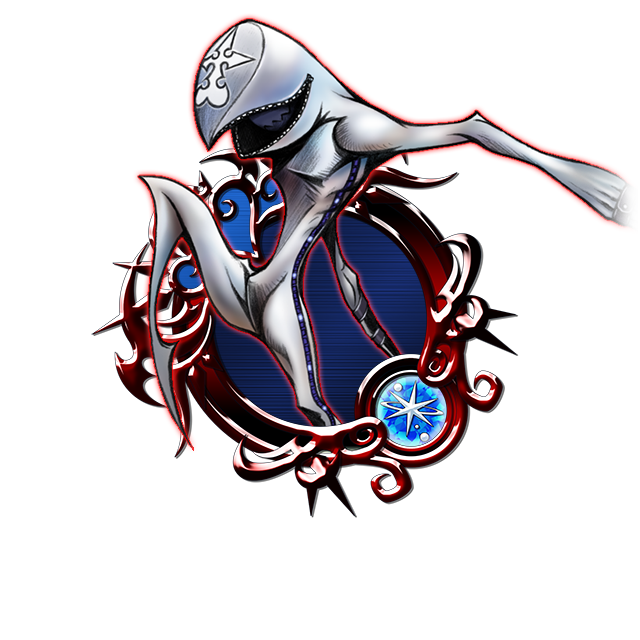 Defeat the Gummi Hound Raid Boss with your party members to earn Raid Coins, which you can use to get fabulous rewards, including the Tote Bag (Raid Boss Ω Perk +5) Avatar Parts and a Fantasia Mickey B Medal! Upon successful defeat of the Gummi Hound, your level will increase by 1. Please note: When the Gummi Hound appears, you will not be able to proceed in the latest main quest. Score big in the party rankings to win the Struggle Champion Belt (Critical Hit Perk+5) avatar parts and other great prizes! Draw three times per day during the above campaign period to to receive one of the EX Medals listed below! I love the irony that Sena made some twitter post declaring they'll accept direct feedback from now on (wow) and work on a survey to "best suit the needs of players". They pretend not to know what's wrong with the game and to deliver improvement while on the same time throwing out the first Tier 6 7* deal and increasing the rush to a whole new level. It's just completely ridiculous, it's plain awful. Putting Kairi EX in VIP feels like an additional joke. EDIT: Just noticed they even put a Gold Ticket in VIP, they seem to be losing money fast, haha.